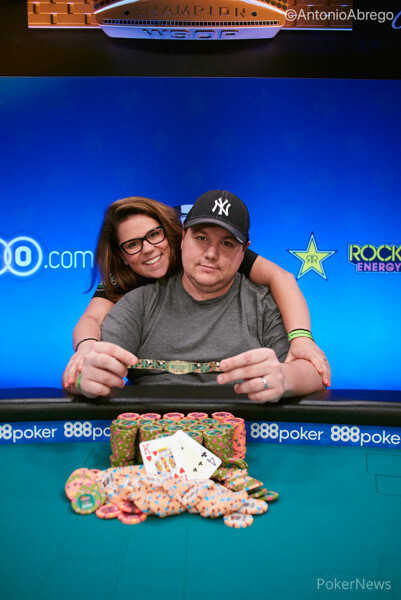 Hand #15: Paul Volpe raised from the button after he looked at both Scott Margereson and John Andress their stacks. The raise was 130,000 and Andress moved all in for 830,000. Margereson folded and Volpe called. 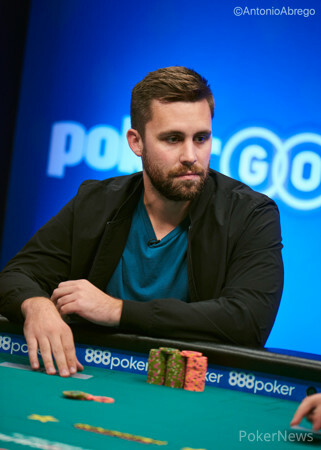 The board ran out and Andress got eliminated from the tournament in sixth place being the first one to collect a six-figure payday at the cashier.